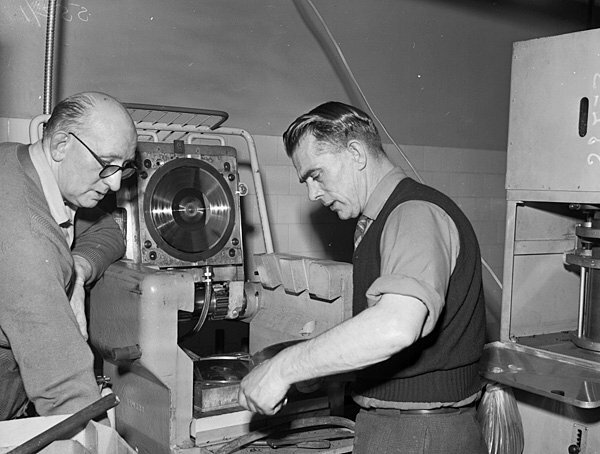 Let The Jukebox Keep Playing	» UK record company will press your ashes into a working vinyl album. This entry was posted in Rare Records, Uncategorized. Bookmark the permalink.